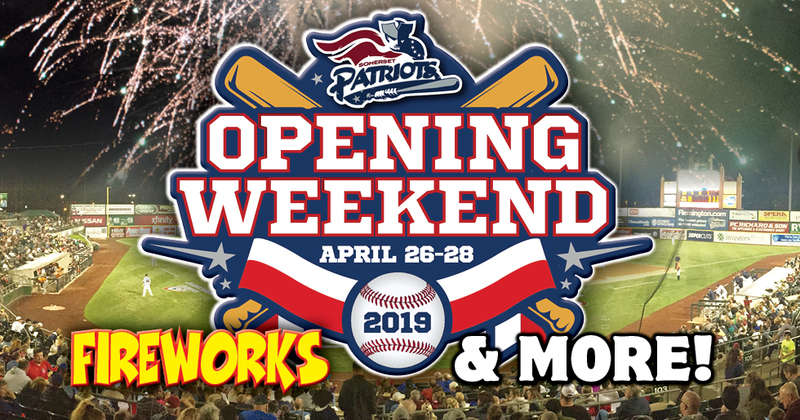 Join us for Opening Weekend of the 2019 season from Friday, April 26th through Sunday, April 28th! 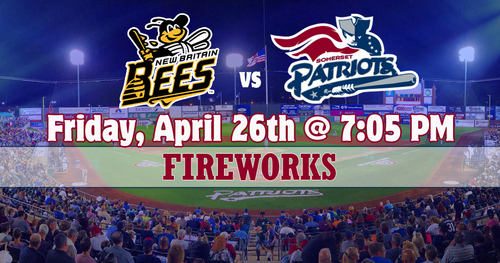 Kick off the start of the season with Fun, FIREWORKS, Giveaways and MORE! 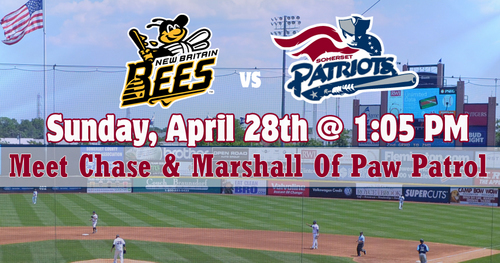 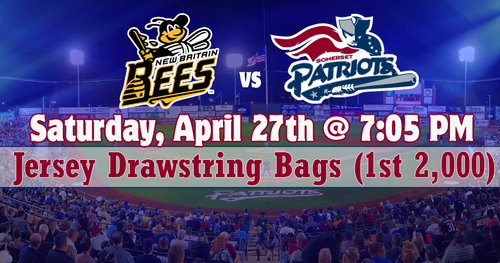 Opening Weekend continues as the Somerset Patriots take on the New Britain Bees at TD Bank Ballpark. 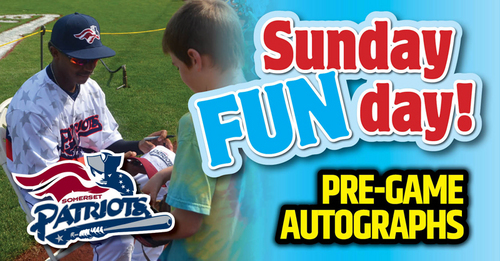 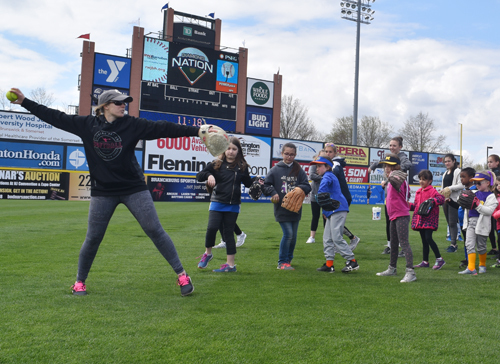 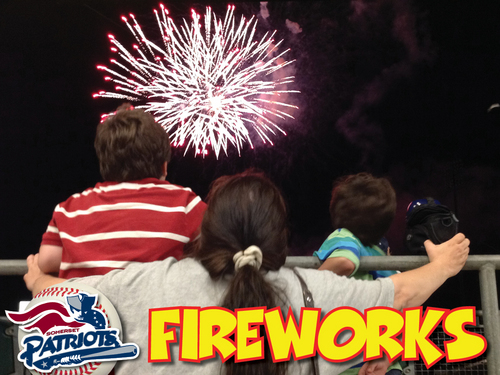 Keep the celebration going that Somerset Patriots Baseball Is Back! 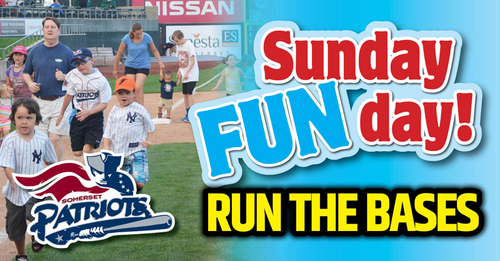 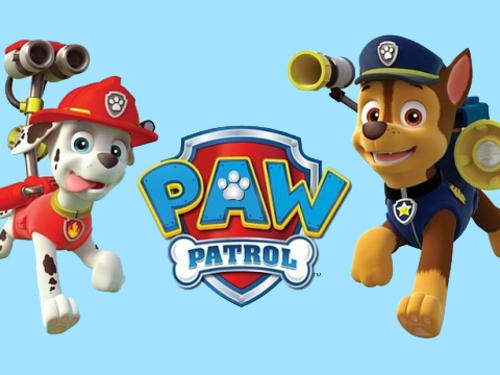 The Softball Clinic is free to youth softball players who have a ticket to this game.